John Matthew "Jack" Fogarty, 93, of Ramseur, died Monday, December 3, 2018 at Randolph Hospice House in Asheboro. Memorial Services, 3:00 PM, Friday, at First Baptist Church of Ramseur. 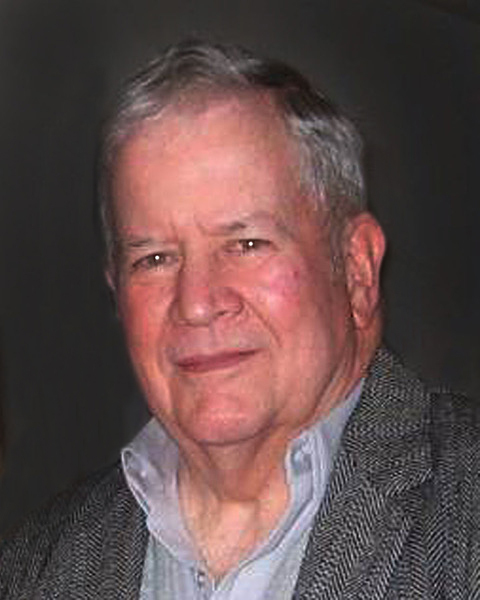 Jack formally resided in King of Prussia, PA, was a 1943 graduate of Radnor High School, Radnor, PA, a member of First Baptist Church of Ramseur and retired from National Cash Register with a 42 year career as a service technician. He was a former EMT and director of the Lafayette ambulance service and also former president of the Navel Mine Warfare Association. John was a WWII U.S. Navy combat veteran and served on mine sweepers in the Pacific. He was preceded in death by his wife, Lillian R. Greve, parents, Richard H. Fogarty, Jr. and Phyllis Ann Hue Fogarty, sisters, Phyllis Murphy, Jean Rainsford, Betsy Stacks, Barbara (Babs) Chiapini, brother, Robert H. Fogarty. Survivors: sons, Michael Fogarty, and wife Lee, of Thorndale, PA., John Fogarty, and wife Lynda, of Ramseur, grandchildren, Rebecca Bundens and husband, Brian, of Downington, PA, Jennifer Juliano, and husband, David of West Chester, PA, Ezekiel Fogarty and wife, Carisa, of Warner Robbins, GA, and Sean Fogarty. and wife Heather, of Malabar, FL, great-grandchildren, Evan, Cole, Josh, and Carter Bundens, Ava Juliano, Shiloh, Aiden, Reegan, Asher, and Amarah Fogarty, Chelsea and Madison Fogarty and Ryan Burton, sister-in-law Phyllis Fogarty, of Millersville, MD. Memorials may be made to First Baptist Church of Ramseur, PO Box 544, Ramseur, NC 27316.